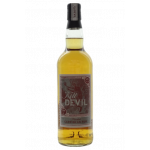 Kill Devil is the rum label of the independent whisky (and rum) bottler Hunter Laing. Under the Kill Devil label the Laing family bottles a variety of blended and single cask rums (at natural cask strength). The Kill Devil Barbados W.I.R.D. 16 years old 2000 is a Barbados rum from the West Indies Rum Dis.. 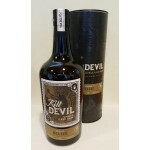 The Kill Devil Belize Traveller’s 11 years old 2005 is an 11 years old rum from the Traveller’s d.. 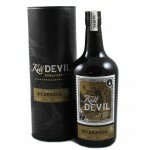 The Kill Devil Blended Caribbean Rum is a blended rum from the Caribbean bottled by the independe.. 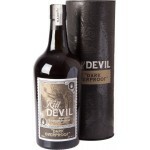 The Kill Devil Blended Caribbean Rum Dark Overproof is a dark Caribbean rum blend bottled at over.. 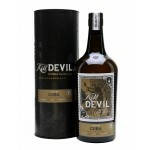 The Kill Devil Cuba Sancti Spiritus 17 years old 1999 is a Cuba rum from the Sancti Spiritus dist.. 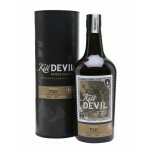 The Kill Devil Fiji South Pacific 14 years old 2002 is a Fiji rum from the South Pacific distille.. 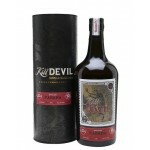 The Kill Devil Guatemala Darsa 8 years old is a single cask rum from Guatemala bottled by the ind.. 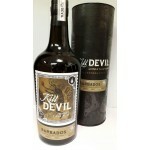 The Kill Devil Guyana Diamond 12 years old 2004 is a Guyana rum from the Dimaond distillery bottl.. The Kill Devil Guyana Diamond Column Still 18 years old 1996 is a column distilled Guyana rum fro.. 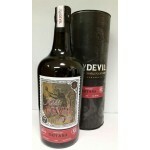 The Kill Devil Guyana Enmore 24 years old 1992 is a Guyana rum from the Enmore distillery bottled.. The Kill Devil Guyana Enmore 25 years old is a Guyana rum bottled by the independent bottler Hunt.. 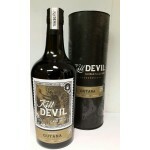 The Kill Devil Guyana Uitvlugt Pot Still 17 years old 1999 is a pot still distilled rum from the .. 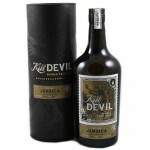 The Kill Devil Jamaica Moneymusk 9 years old 2007 is a Jamaican pot still distilled rum from the .. 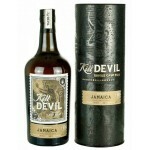 The Kill Devil Jamaica Worthy Park Pot Still 10 years old 2006 is a Jamaican pot still rum from t.. 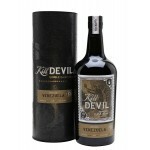 The Kill Devil Nicaragua 11 years old is a Nicaraguan rum bottled by the independent bottler Hunt.. 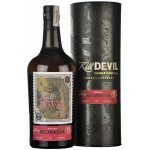 The Kill Devil Nicaragua 17 years old 1999 is a Nicaraguan rum bottled by the independent bottler.. 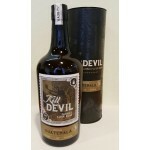 The Kill Devil Panama 10 years old 2006 is a Panama rum bottled by the independent bottler Hunter.. 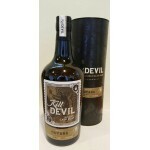 The Kill Devil Panama 11 yearsold 2006 is a Panama rum bottled by the independent bottler Hunter .. 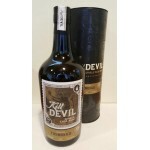 The Kill Devil Trinidad Caroni 18 years old 1998 is an older rum from the closed Caroni distiller.. 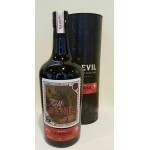 The Kill Devil Trinidad Colun Still 13 years old 2003 is a column still distilled Trinidad rum bo.. The Kill Devill C.A.C.S.A. Venezuela 13 years old 2004 is a Venezolan rum bottled by the independ..